Welcome to Vogler Motor Company, your best source for online automotive deals. 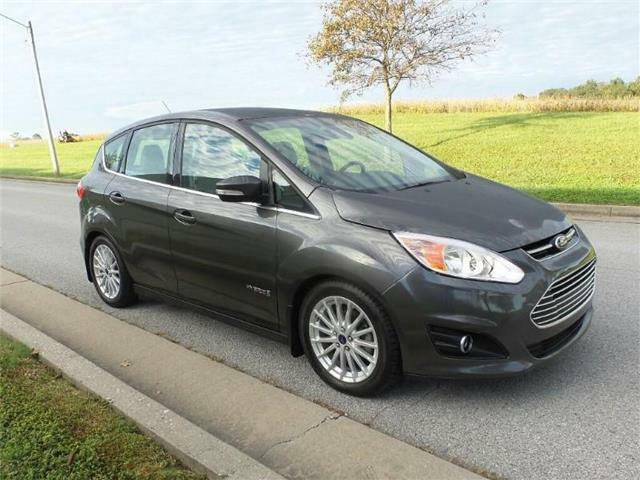 This 2016 Ford C-Max hybrid has a 2.0-liter 4-cylinder hybrid engine, automatic transmission, and front-wheel drive. 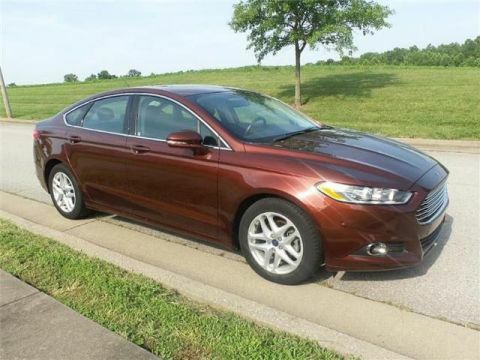 This SEL model comes fully loaded, with heated leather seats, a wireless Bluetooth technology, and a beautiful panoramic moonroof. 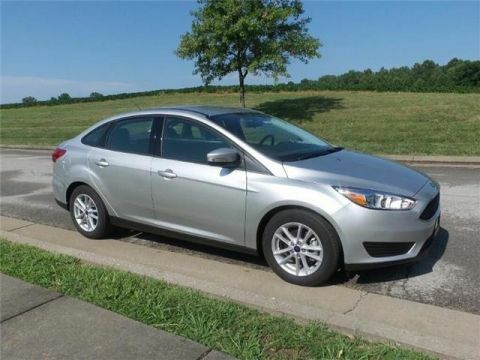 Safety features include automatic windshield wipers, child-proof locks, blind-spot mirrors, and anti-lock brakes. 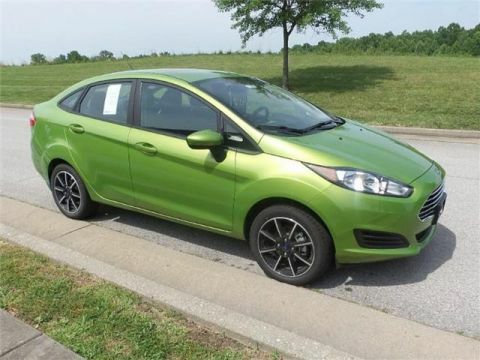 Come visit us at 1170 East Main Street in Carbondale, IL, and take it for a test drive today.